An annual thematic competition, seeking original and inspired interpretations of the ecology theme. 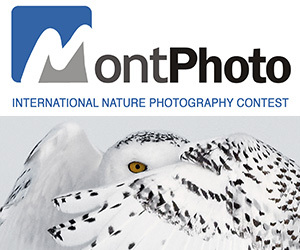 We accept up to six photographs per entry if they are in a documentary series. 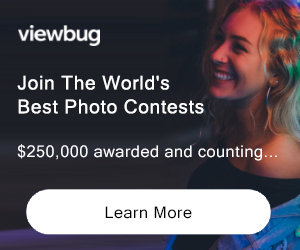 PRIZE DETAILS: First Place winner receives $1,000, Second Place receives $500, Third place receives $250, and the grand prize winner receives $2,000. All cash is paid in usd via paypal or check. ELIGIBILITY: Open to All Not eligible to enter? - Find contest where you are. COPYRIGHT: All entries submitted must be original and shall not infringe on any copyrights or any other rights of any third parties. You will maintain copyright ownership of your entry USAGE RIGHTS: As an entrant you will allow Eco Arts Awards to use your entry to promote: 1.) You and your work 2.) Eco Arts Awards 3.) Affiliates of Eco Arts Awards. If you are a finalists and or a winner however, it will be mandatory that you allow EAA to promote you and your entry as a finalist and or a winner.